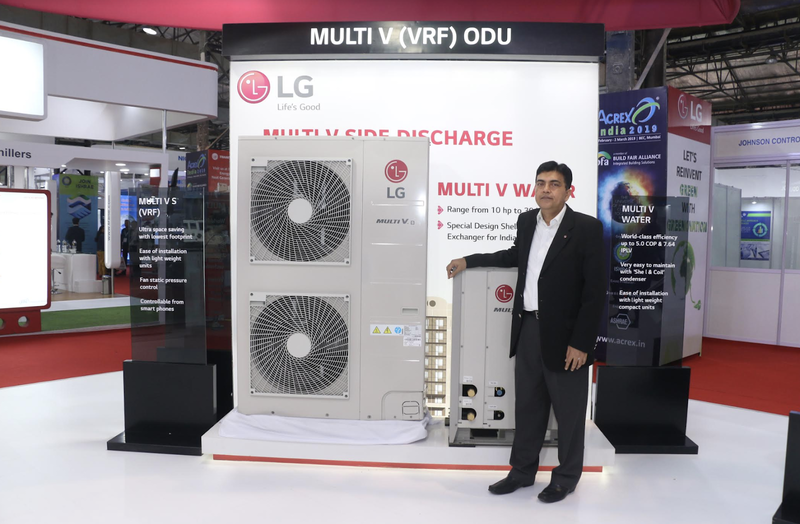 LG Electronics India, a leading consumer durable brand, participated in South Asia's largest HVAC& R exhibition in Mumbai titled ACREX 2019. The event seeks to display LG’s flagship HVAC products which have been developed using the finest technologies and breakthrough innovations. The products on display during the show are VRF systems, Hydro Kit for hot water generation, Chillers like Magnetic Bearing Centrifugal Chiller, Light commercial systems including Inverted ducted, Inverter cassette & Inverter Floor standing, Inverter split air conditioners and Control systems. The wide range of LG Multi V VRF systems is suitable for most applications. These systems are available in air-cooled (top and side discharge) & water-cooled outdoor unit options with a very wide variety of indoor units. These systems boast of high energy efficiency with all 100% inverter compressors and the highest corrosion resistance, with 2 coatings on the fins of the outdoor units. The products are quite reliable and perform in a wide operation range (-5 to 53 degree C). 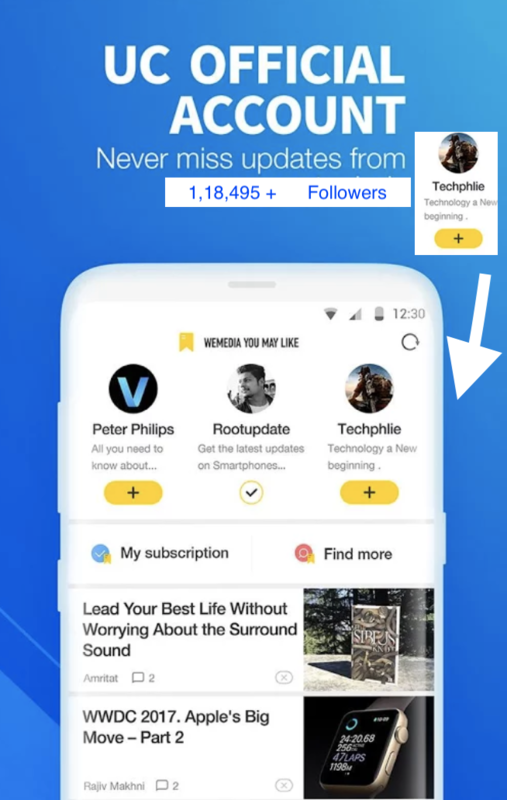 Available in capacities from 2.4 TR upwards. The unique Hydro Kit can provide simultaneous heating, cooling and hot water supply when used in conjunction with LG VRF systems. The hot water temperature can be as high as 80 degree C. This system can perform in a wide operating range (-20 to 53 degree C) and is suitable for a wide variety of applications that range from hotels, resorts, hospitals, commercial buildings, educational institutes and more. The Magnetic Bearing Centrifugal Chillers from LG are oil-free chillers that have eliminated oil-related parts & piping. These chillers deliver very high energy efficiency at full and part loads with lower noise levels, lower vibration levels, lower footprint, high reliability & most importantly, consistent performance over time. Each chiller is equipped with a UL rated UPS for the highest protection. These chillers are available in capacities from 260 TR to 2200 TR. The range of LG inverter ducted air conditioners suit most types of applications including offices, banks, retail areas, educational institutes, control rooms & industrial applications. These systems are designed for high energy efficiency with all inverter compressors and low noise levels with BLDC motors in indoor and outdoor units. The technological innovations in these products ensure greater overall system reliability as well as convenient benefits such as quick, stable cooling in a wider operation range (-5 to 53 degree C) as compared to conventional fixed speed systems. Available in 5.5 TR, 8.5 TR & 11.0 TR nominal capacities with higher capacities also possible. Another hero product under Light Commercial systems is the Inverter Cassette unit. This is a ceiling mounted air conditioner that boasts of a low height design and blends in perfectly with the surrounding décor. It promises clean air with a high level of cooling performance. An invertor compressor, lower noise level with a BLDC motor, wide and uniform air flow are some of the distinguishing features of this product. Available in 1.5 TR, 2.0 TR, 3.0 TR & 4.0 TR capacities.